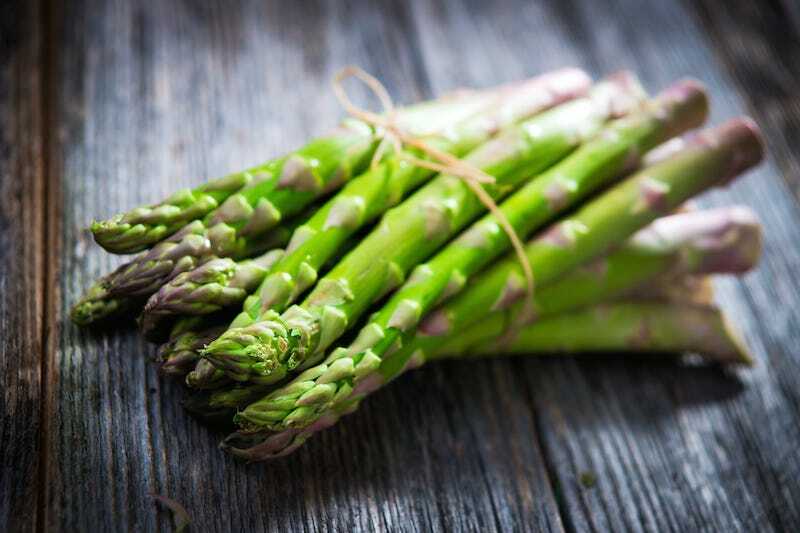 Whole Foods took their ridiculousness to a new level recently by selling “asparagus water,” which was just three or four stalks of the vegetable in a 16 ounce water bottle sold for $6. After the internet nearly laughed itself to death, the product is no longer available. Whole Check then sent in reinforcements and, according to CBS News, a publicist jumped into the fray. The water was “carried briefly” in just one store in Brentwood, California, but it has now been removed. How could three stalks of asparagus sat in cold water that clearly hadn’t been boiled with other vegetables or bones, let alone boiled at all, be a… broth? Not to mention, who wants asparagus broth? Ew. Asparagus Water(gate) comes after the New York City Department of Consumer Affairs announced the store was overcharging customers at a number of locations and the owners made an awkward apology.